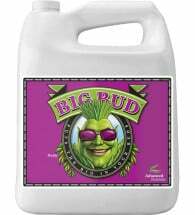 An olympic training diet for your plants! 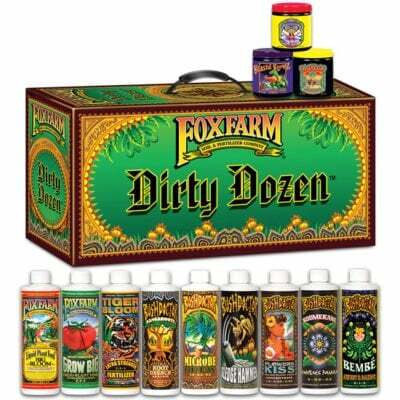 The Foxfarm Dirty Dozen Starter Pack contains NINE 16 oz bottles of your favorite liquid nutrients and additives, plus THREE 6 oz tubs of the best soluble powders on the market. Pick up a 12-pack today and get your garden going! 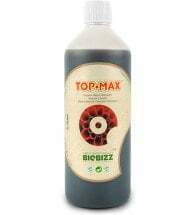 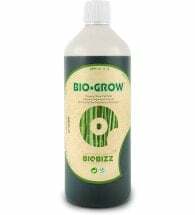 All of the above fertilizers and additives are hand-crafted in small batches to ensure quality, consistency and performance.